At Wine Express, each of our wines has been handpicked by knowledgeable experts, and approved by a meticulous tasting panel. Simply put, if we don’t believe a wine is good enough, we won’t sell it. Wine is subjective, though, and we all have our own palates and preferences. 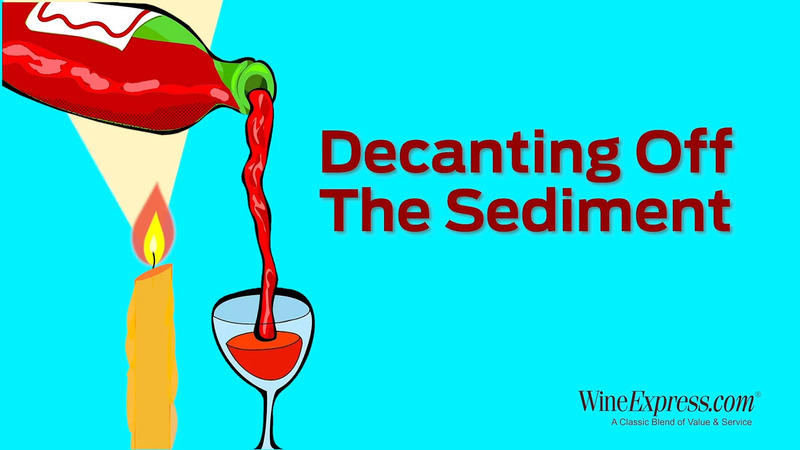 Unsure about a certain wine, and whether you and your guests will enjoy it? We’ve got you covered. 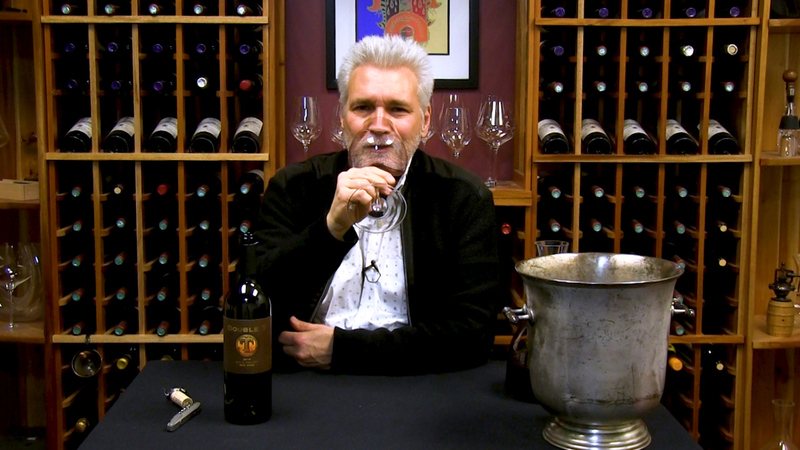 Check out our library of free video tastings, led by our Wine Director, Josh Farrell. Josh has over twenty years’ experience in buying, selling and tasting wine. 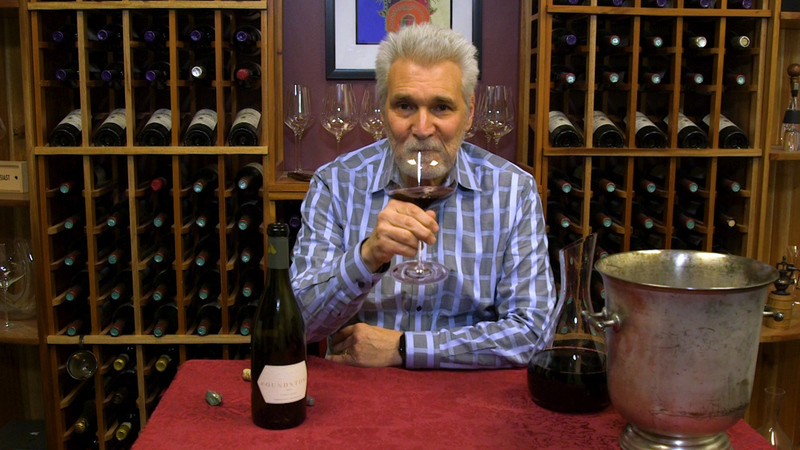 He has led wine programs at top New York restaurants and travelled the wine world. 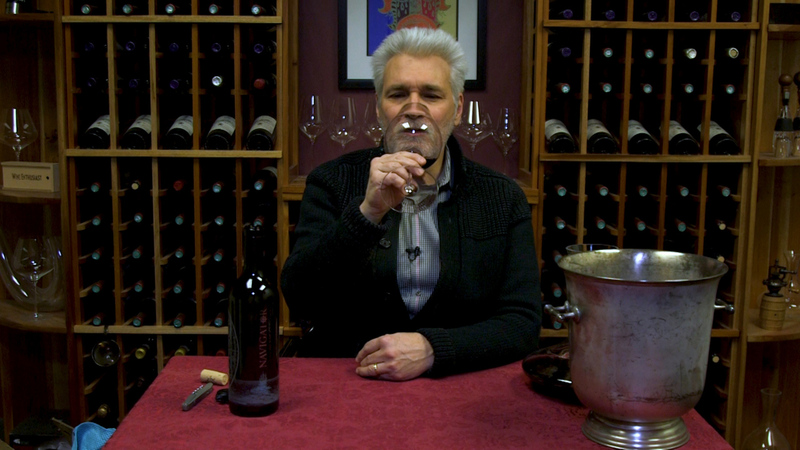 Josh now shares his extensive knowledge and passion for wine through his interactive video tastings. 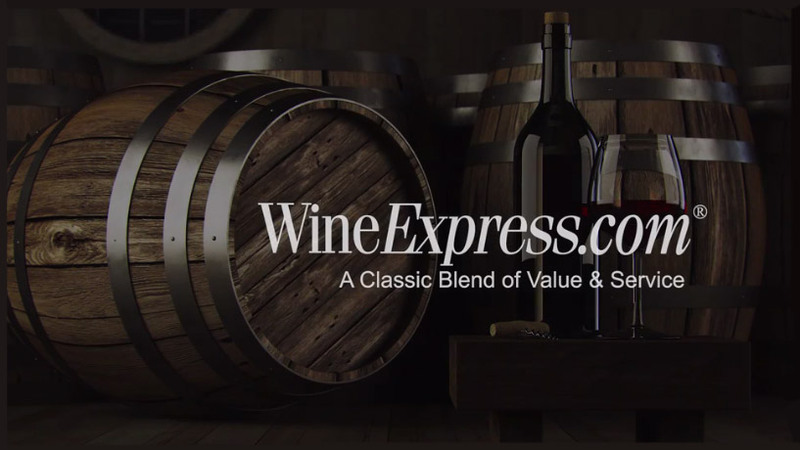 Josh knows wine, and he believes in the Wine Express range. He and the team have worked for years to curate this unique and exclusive selection of wines from around the world. Our video tastings offer you the opportunity to gain an insight into our wines before you buy them, to learn not just what they taste like, but where they were produced and the winemakers behind them. 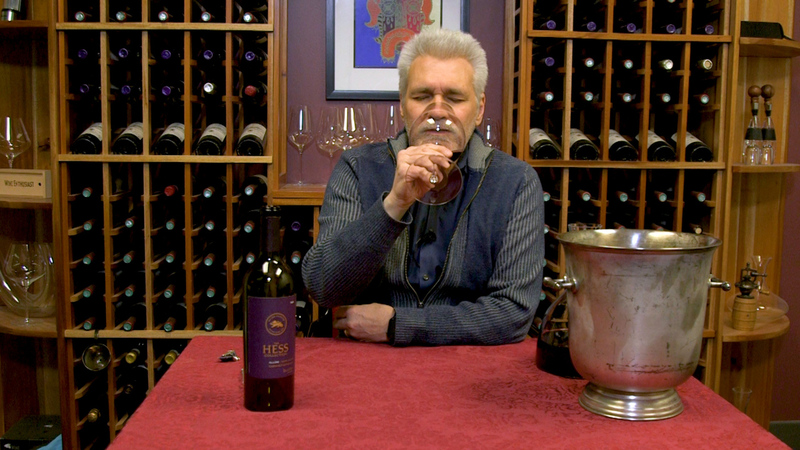 "The video tastings by Josh are fantastic, they provide great details on how to assess wine and whether or not you will like them. 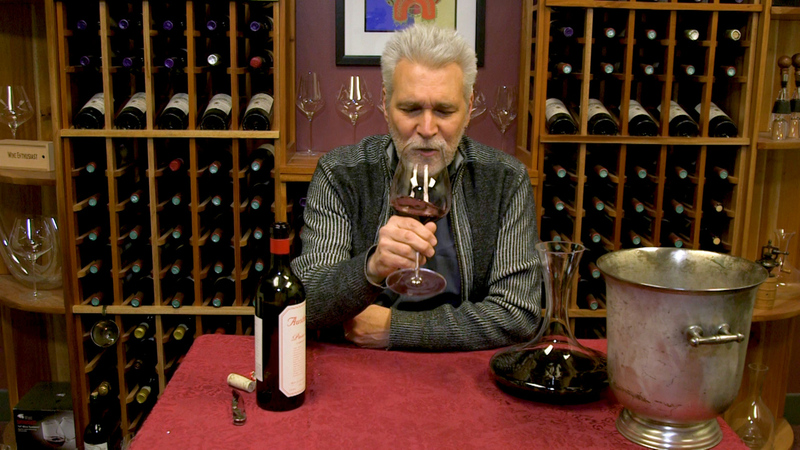 Completely takes the mystery out of ordering and buying wine." "Josh's videos are fantastic, the daily emails are great reminders and information on special deals and the attachments of other similar recommendations are a big help."